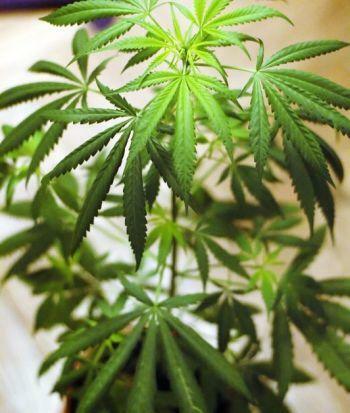 First hour: How should potential wealth from legalized marijuana be distributed? Then in our second hour, how do educators determine which students are gifted? Are there biases that come into play? We examine those questions with Dr. Donna Ford of Vanderbilt University. She’s in town as a guest of Nazareth College, where she’ll give a presentation about culturally responsive gifted education. But first, she’s our guest on Connections.